Nutritionist, skin expert and mother-of-two, Karen Fischer is known as the ‘last hope’ for eczema patients who have tried every therapy and cream to no avail. 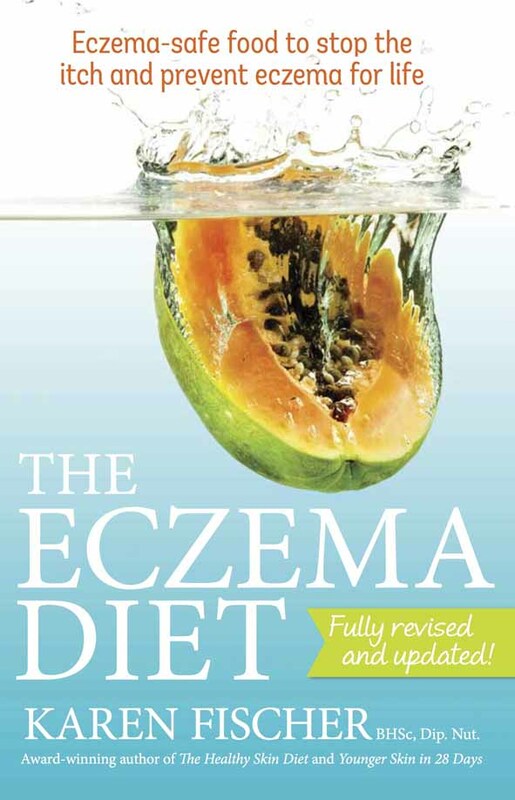 Inspired initially by her success in treating her daughter’s eczema, for the last decade Karen has treated eczema patients of all ages, including newborn babies. 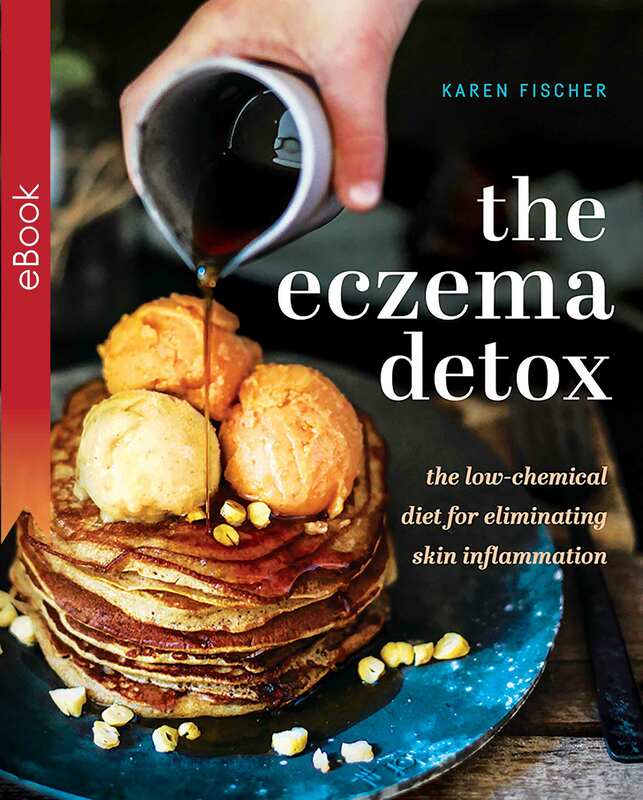 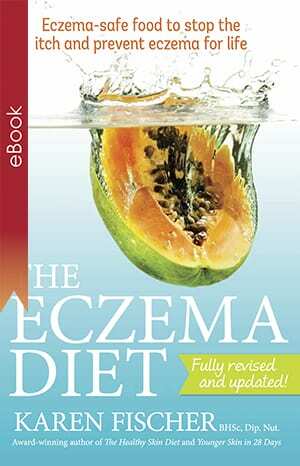 In this second edition of her bestselling book, Karen brings you the results of her years of research and shares her tried-and-tested solutions for this heart-breaking condition, including emergency itch-busters, how to prevent chemical sensitivities, menus for all ages and skin care and non-diet information.